Summer Discovery Series takes place in our Outdoor Classroom June 21 & 28, July 12, 19 & 26 and every Friday in August. Children ages 2 to 6 will find special delight, but all children are welcome. Parents must be present; $2 suggested donation per child to cover supplies. We believe joyful learning happens through direct, interactive experiences. We believe children, teachers and parents are partners in the learning process. We believe dirt is delightful, water is wonderful and mud is magical! 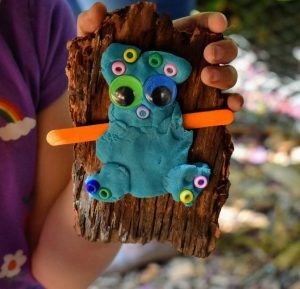 Hillsboro Parent Preschool + Kindergarten is a community that inspires children’s creativity, wonder and love of learning. In this safe, nurturing environment, preschool and kindergarten students are valued and respected as they build a foundation for future learning. Children are encouraged to develop a stronger sense of self, learn problem solving skills, and build relationships. 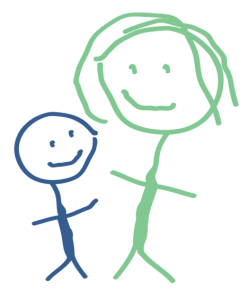 Active parent participation allows families to feel connected and valued for their capabilities and differences as they gain insight into child development, guidance, discipline, and learning styles. 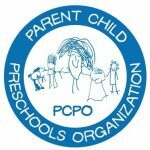 Hillsboro Parent Preschool + Kindergarten is a 501(c)(3) non-profit organization.